The Economic Development Board (EDB) Q4 survey reports that Manufacturing and Services sector are susceptible to slow down for the six months to next March. Economists have warned about the business outlook for the six months to next March, according to official quarterly polls out on Wednesday. 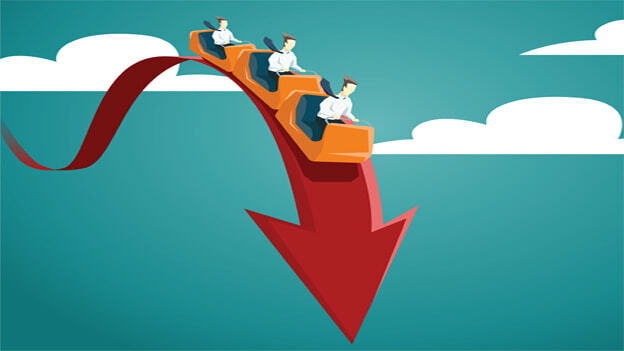 According to the Economic Development Board (EDB) Q4 survey, sentiment has worsened in both the manufacturing and services sectors, and economy watchers have declared that the trend could point to a slowdown next year. Maybank Kim Eng senior economist Chua Hak Bin, who has cut his economic growth forecast for next year from 2.7 percent to 2.2 percent was quoted in media saying "The risk is still tilted towards the downside, even after the revision." It is reported that the global trade conflicts between the United States and China and Singapore's property cooling measures are the prominent factors of this slowdown. The worst to hit is the manufacturing industry segments such as machinery and systems, in the precision engineering cluster, and consumer electronics, in the electronics cluster. These segments can expect orders to decline, due to trade tensions worldwide, EDB said in its report. Only two of Singapore's manufacturing segments reported bright prospects namely, transport engineering, with expectations of more repair work at shipyards and aerospace companies; and biomedical production, led by export orders in medical technology. Meanwhile, real estate was the only industry to prognosticate a weaker business environment, with a negative net weighted balance of 18 percent. SingStat, Singapore's National Statistical Office stated in media "Real estate developers continue to expect the government property cooling measures, including the additional buyer's stamp duty and loan-to-value limits, to have a negative impact on the property market. Other services industries that reported a positive outlook for the six months, led by food and beverage services, retail trade and accommodation.